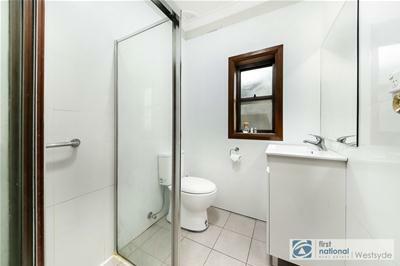 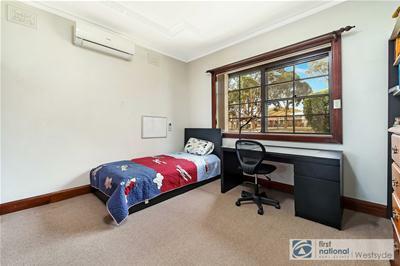 First National Westsyde is proud to present this spacious and well-presented 4-bedroom family home and only 2 years old constructed & council approved 2-bedroom granny flat in one of Wentworthville’s most highly sought-after streets. 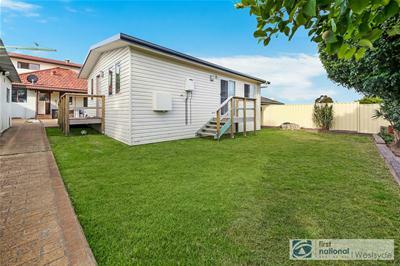 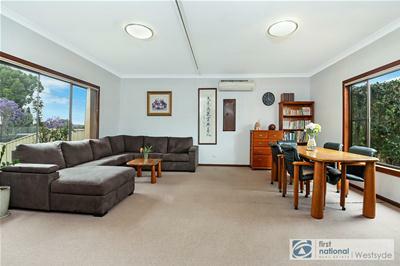 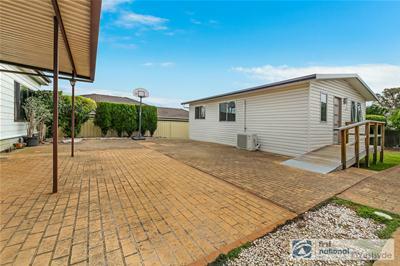 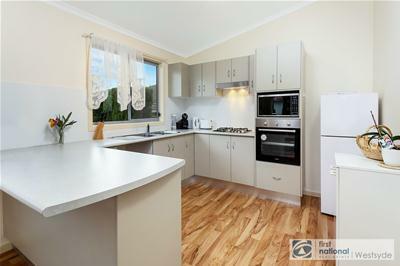 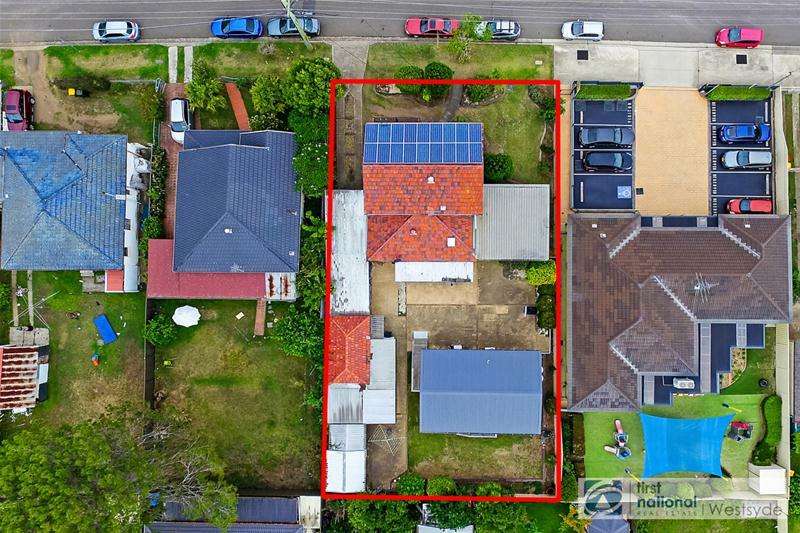 This North facing home sits on 2 SEPARATE LOTS WITH TOTAL OF 814SQM and 20M FRONTAGE. 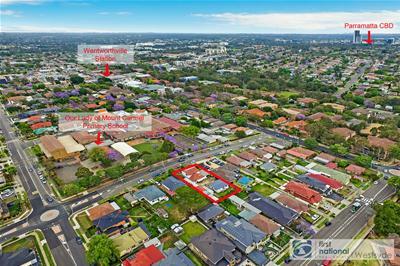 Situated in a much sought-after location within easy stroll to Wentworthville railway station & public transport, 200 metres to Wentworthville public School, 50 metres to Our Lady of Mount Carmel Primary School, 8-minute walk to Wentworthville shops and just 10 minutes(approx.) 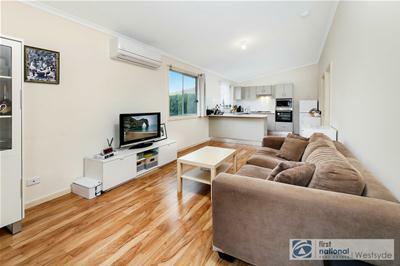 drive to Parramatta CBD. 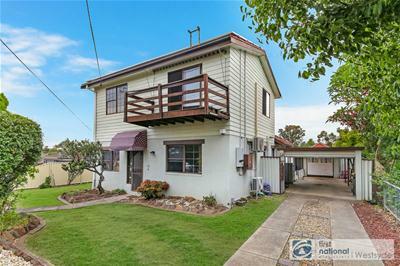 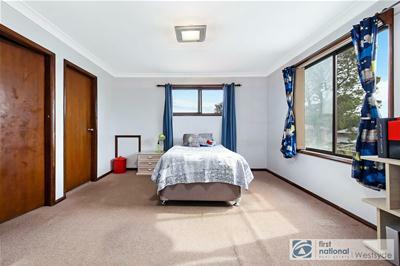 Investor Note- Potential rent for house - $650-$680 per week and Granny flat- $400 - $450per week.